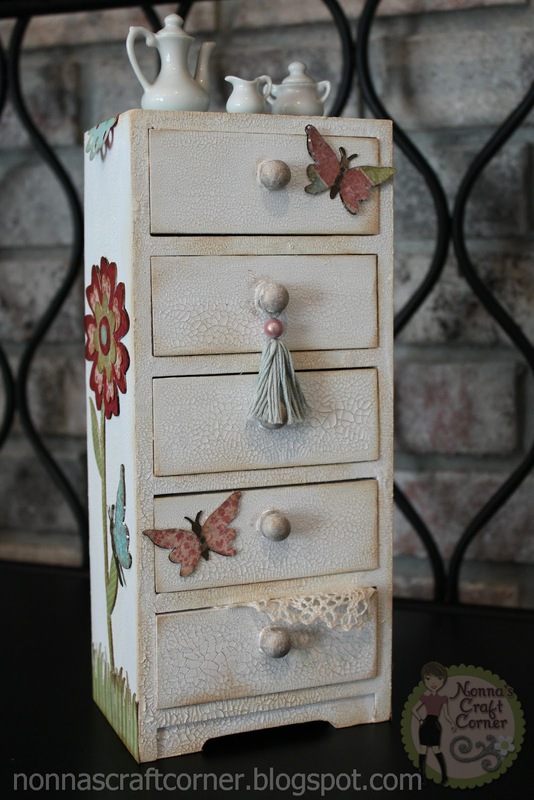 Studio 5380: A little "shabby chic" for you! 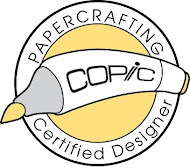 Make a project with at least one bug...remember, you must use at least one Cricut cut on your project! *Once the Crackle Paint was dry, I added "Vintage Photo" Distress Ink in various areas (especially the corners and edges) to give an aged, vintage look. I used gold ink on the knobs of each drawer. *I used the "Art Philosophy" Cricut cartridge to create the sweet little scarf on top of my dresser. That so reminds me of my Mama and my Grandmother...they used to always have the prettiest scarfs on top of dressers and tables....why don't we do that anymore?....oh ....yeah...they had to be washed and ironed weekly...that's why! *The flowers along the side of each dresser and the butterflies are from "Kates ABCs" and are cut at 7.5 inches. *Grass is from "Straight From The Nest"
*I made the tassel using DMC embroidery floss and a bead. 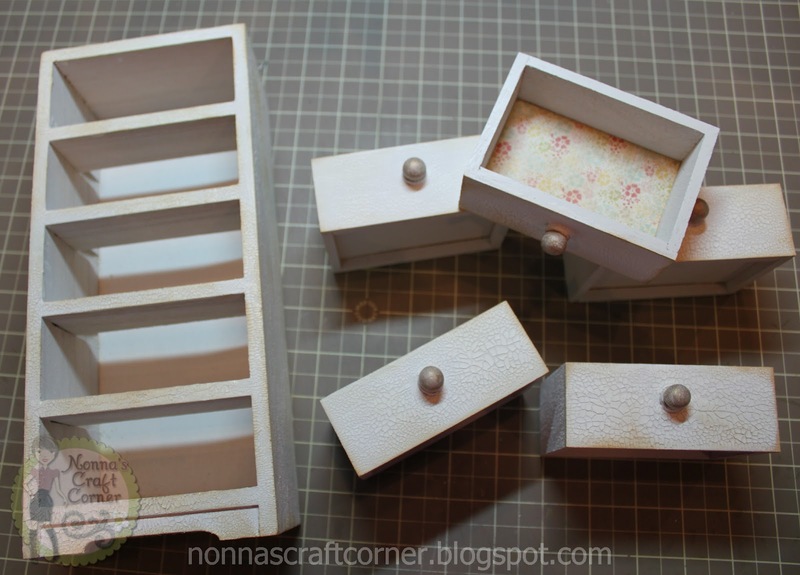 *As a final touch, I added a bit of ecru lace to hang out the bottom drawer! Well, that's about it for me today! Thank you so much for dropping by! 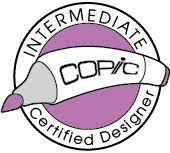 I hope you will stop by FCCB to see what our fabulous Design Team has put together for your inspiration today! There are some amazing projects waiting for you! After your visit...go...get creative...and link up your project with us. I can't wait to see what you create! Too funny...quite the sense of humor on a Monday morning, lol! I love it! Your project is so creative and fantastic! I love how you seriously made it look so real. All the pretty elements are place exactly where they should be. AMAZING job my friend!! Love how this turned out:) Have a wonderful Monday! Oh my....you have outdone yourself once again. You are such a creative visionary! That little dresser is just perfect in every way. Amazing! Oh WOW!!! Oh WOW!!!! Oh my goodness WOW!!!!! This is most awesome Tanya!! Most awesome!!! I am just in awe!!! This is so so beautiful!! I so so love it!!! It is amazing!!! Fantabulous!!!!!! Wow! Gorgeous! I use doilies and dresser scarves, but I don't wash them every week! LOL! Awesome project This came out so nice. I can think of a lot of little things to put in that dresser. Tanya, I absolutely love this, I will be trying this out. I have some tiny tea cups and this would look kewl. Tanya, this is beautiful. My grandma always had crocheted scarves on her furniture. The kind that had a big ruffle around it and was starched. My great grandma made most of them. This is spectacular. Every little detail reminds me of them. You have created a treasure. 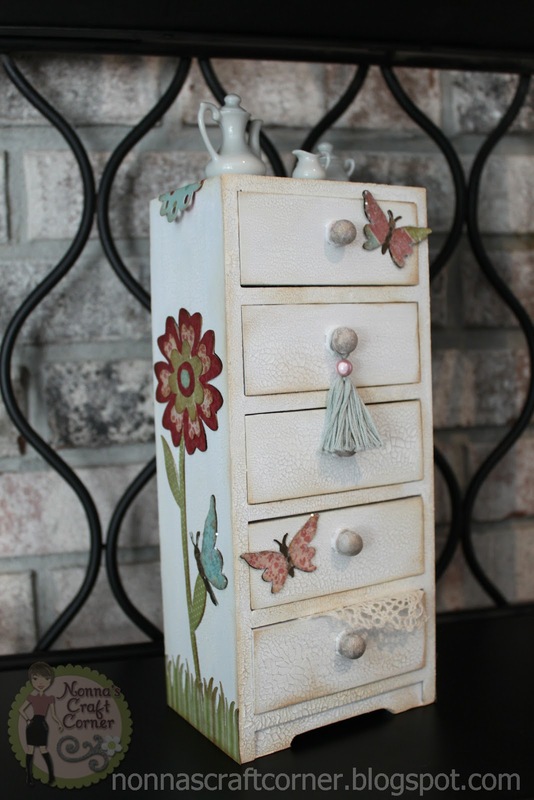 This is the cutest dresser I have ever seen in my life. And look at the adorable tea set...I Just loveeee everything you put together & yessss I'm in LOVE with that super Gorgeous Scraf u placed there. Wow this is awesome! Love how you transformed this dresser. Too cute! This looks so great and sweet. Love the butterflies. Wow, this is gorgeous! The paper and details are perfect! Love, love, love this! That is fabulous! I love the shabby chic look. Totally and completely perfect! Love the touches of lace and the dresser scarf too! Your details and design elements are wonderfully accented with your precious tea set. Congratulations on a lovely and sentimental project! This is such a beautiful project! I love miniature things and this is so lovely! 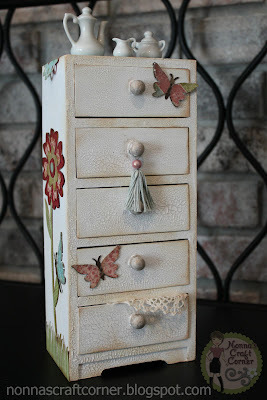 Perfectly Shabby Chic and so pretty--- I love that you lined the drawers! This is so sweet and gorgeous - all at the same time! 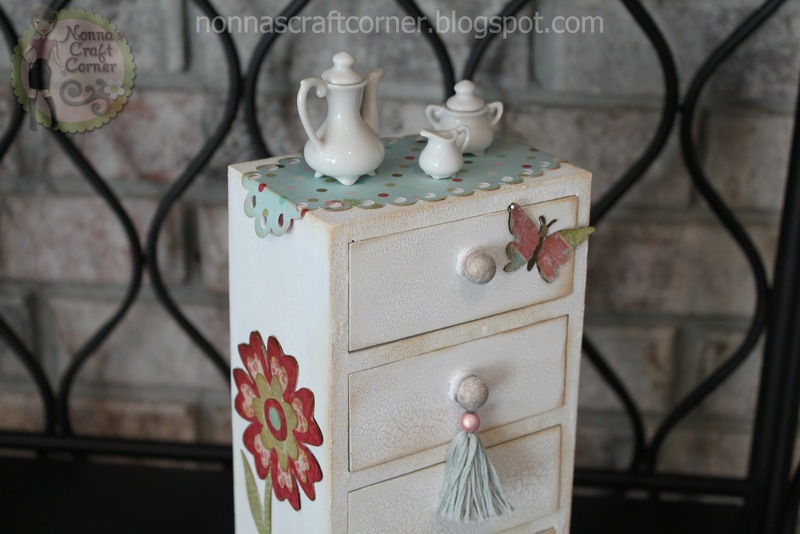 What a darling little dresser! You've done such a fabulous job with it, too. It must have been tricky with such little cuts, but you've put everything together wonderfully! Awesome project and beautifully done. I think the scarf detail is my favorite. Thanks for inspiration. Wow that is a treasure! This is beautiful, what a wonderful project. I love that you added something old to it. The lined drawers are too cute! Great job!!! Wow Tanya! This is beautiful! You really do make wooden projects stunning! This is really fantastic! I Love it!!! Wow,this is GORGEOUS Tanya. 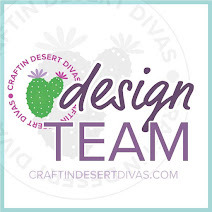 I just Love it,from the beautiful die cuts you added all the way to the adorable teaset.I'm a big fan of crackle paint too.Hope your mouth is comfortable now. This is absolutely fabulous!!!! You thought of everything with this project not a single embellie was out of place even the lace hanging out of the drawer. Love what you did with it.